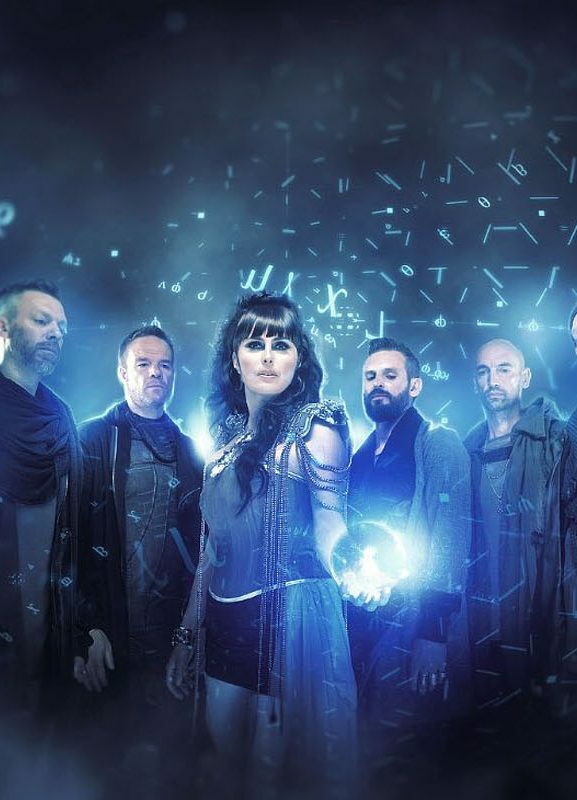 Within Temptation just added another festival to their list of festival shows, during the Resist Summer Tour 2019. 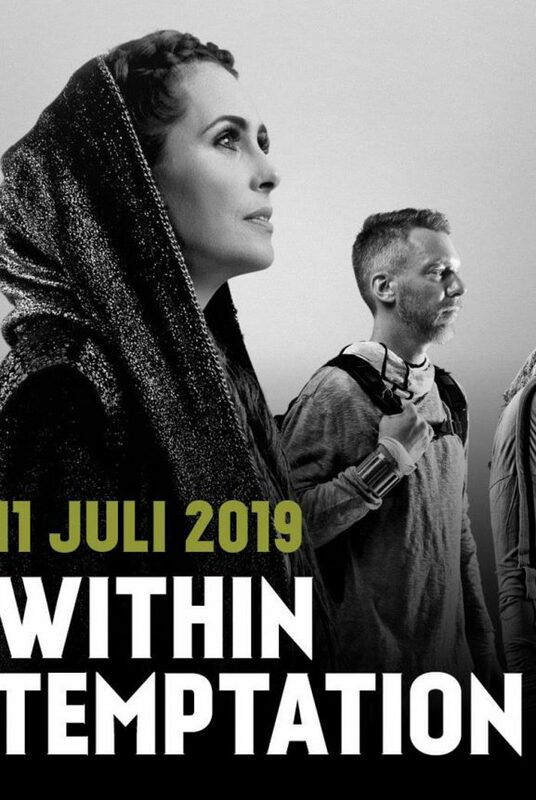 They’ll perform at Park City Live in Heerlen, the Netherlands on 29 June 2019. 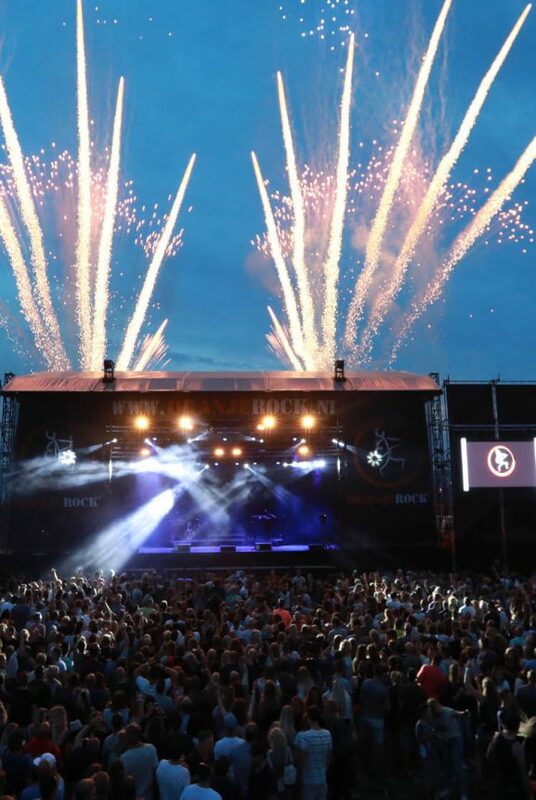 It is not the first time Within Temptation performed at this amazing open air festival in Heerlen, the Netherlands. 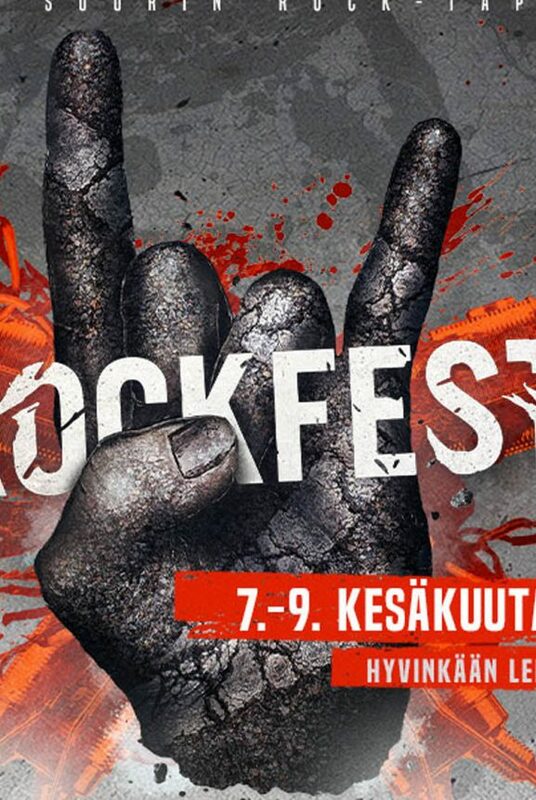 Back in 2015, Within Temptation performed on this festival as well. This time, they’ll be there to promote their studio album “RESIST“, scheduled for release 01 February 2019 via Vertigo/Universal Music. Next to this festival in the Netherlands, they also confirmed to perform at Paaspop, Novarock, Greenfield Festival, Graspop Metal Meeting, Hellfest, Mystic Festival, Trondheim Rocks, Resurrection Fest, Masters of Rock, the 38th Faro Bikers Meeting, Wacken Open Air and M’era Luna. 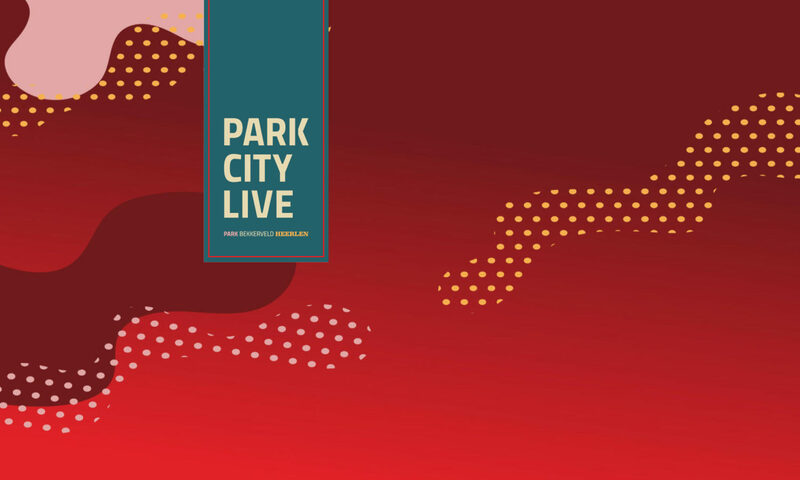 Tickets for the 2019-edition of Park City Live will be on sale as of Saturday 19 January 2019 on the official website. If you’re wondering what the 2015-edition of Park City Live was like, check out the amazing photos our photographer Anique took back in 2015. Click on the image below.